A person who has spoken to Gov. 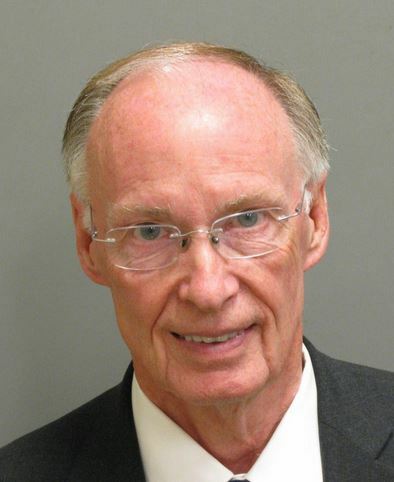 Robert Bentley says he plans to resign over allegations he covered up an affair with an aide. The person spoke to The Associated Press on the condition of anonymity because they were not authorized to release the information. Bentley is preparing to announce his resignation Monday during a Cabinet meeting. The person says Bentley is in good spirits over the decision to step down. Word of Bentley’s decision comes on the first day of impeachment hearings. He is accused of abusing his state powers to try to hide his romance. The Republican governor has acknowledged making personal mistakes but has denied doing anything illegal or anything that would merit removal from office.